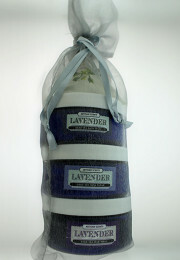 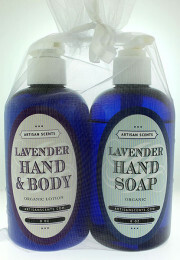 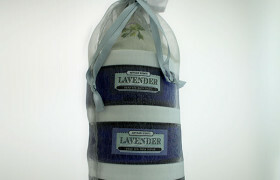 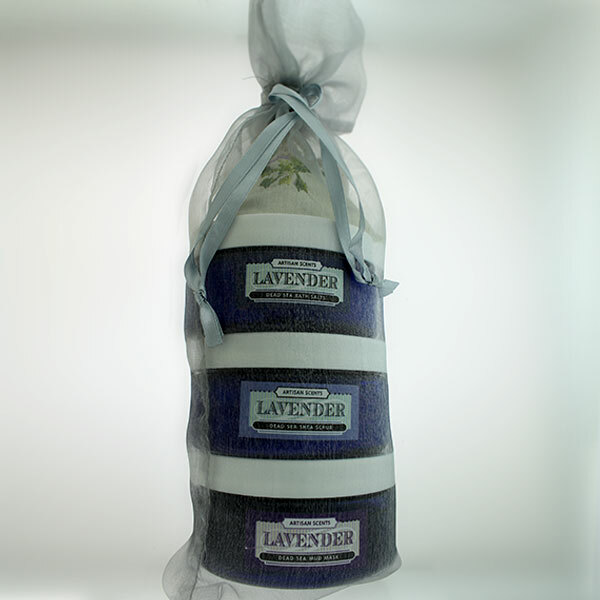 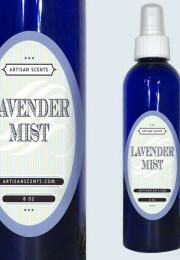 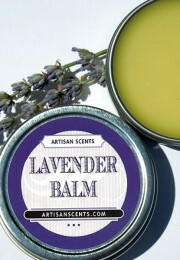 Our award winning Lavender Balm balm is made by hand using pure essential oils. 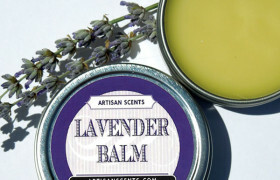 All balms come in a 2oz tin. 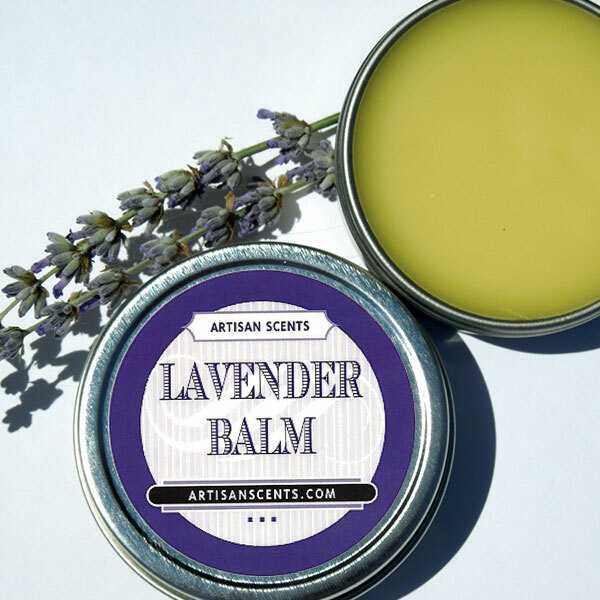 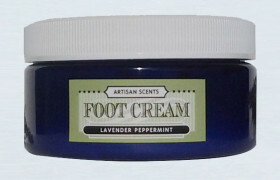 Lavender Balm is a soothing salve of bees wax and a unique oil blend. 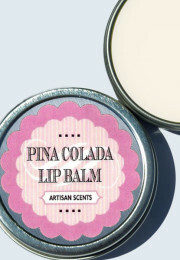 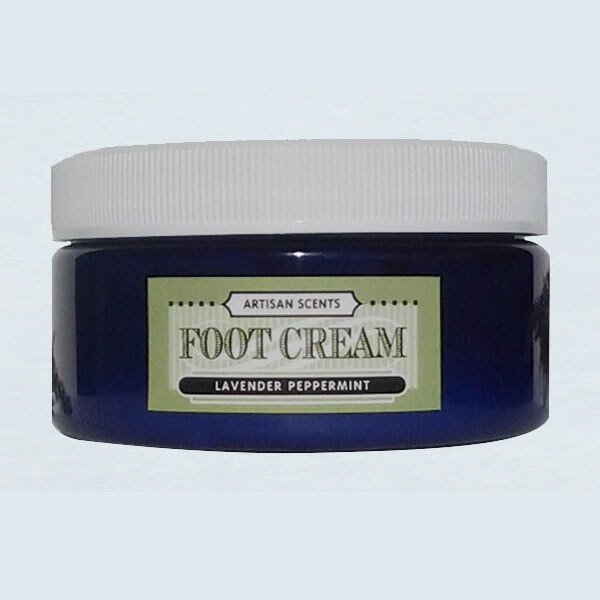 This healing balm is wonderful for dry lips, elbows, feet, cuticles, minor cuts, just about everything!